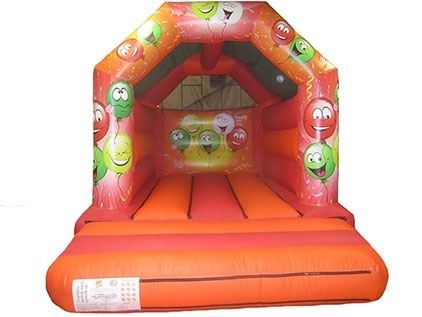 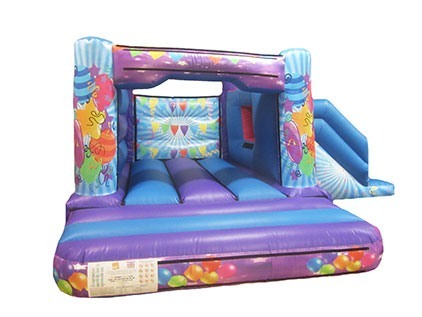 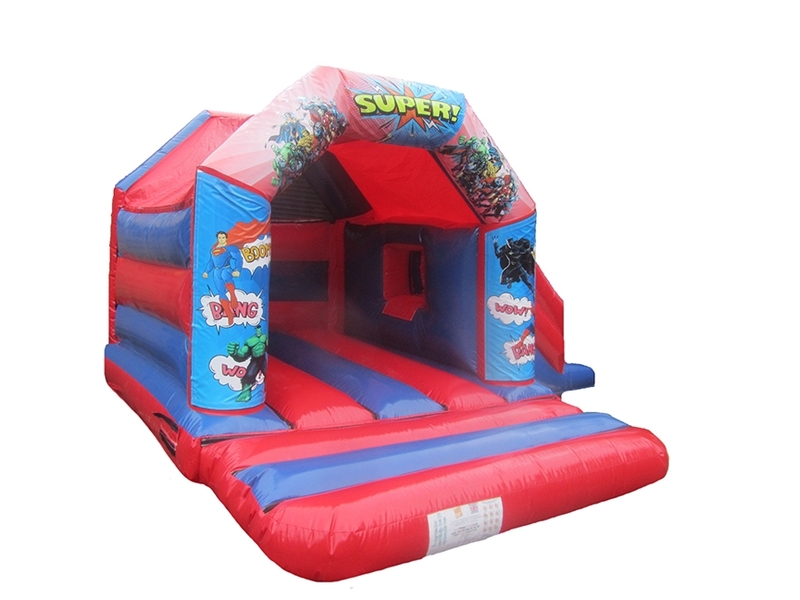 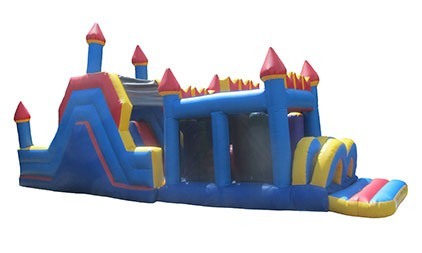 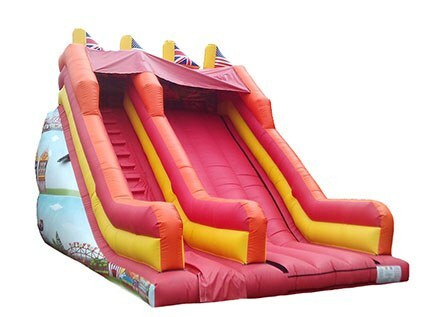 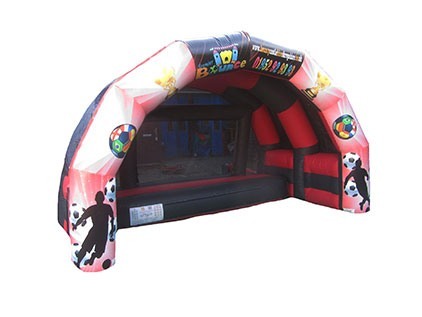 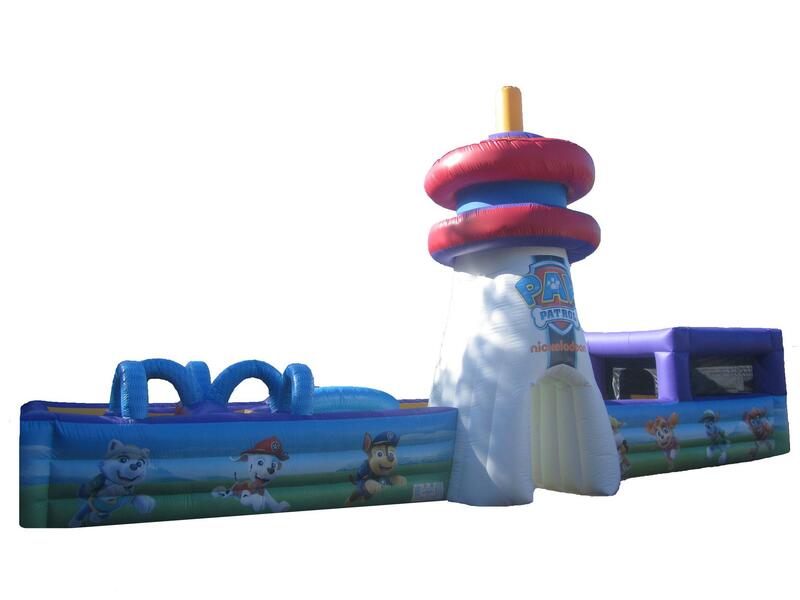 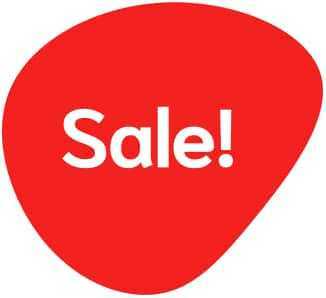 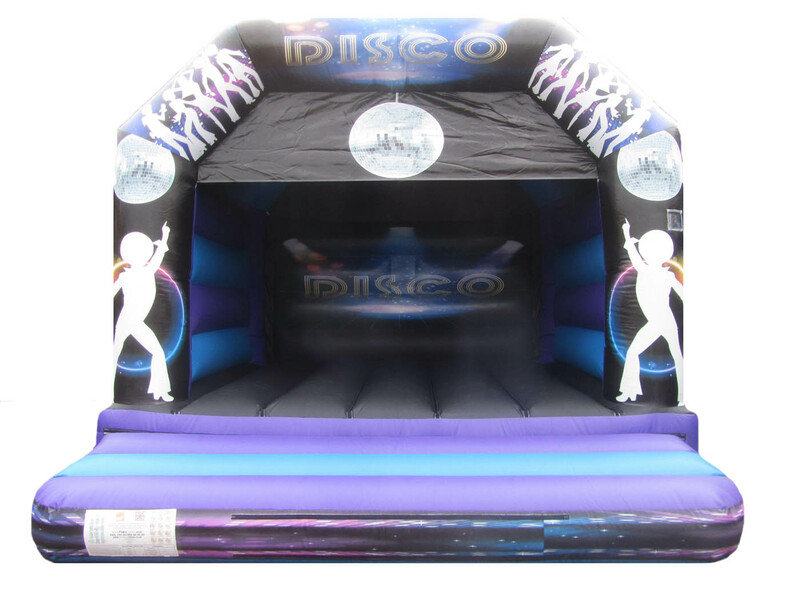 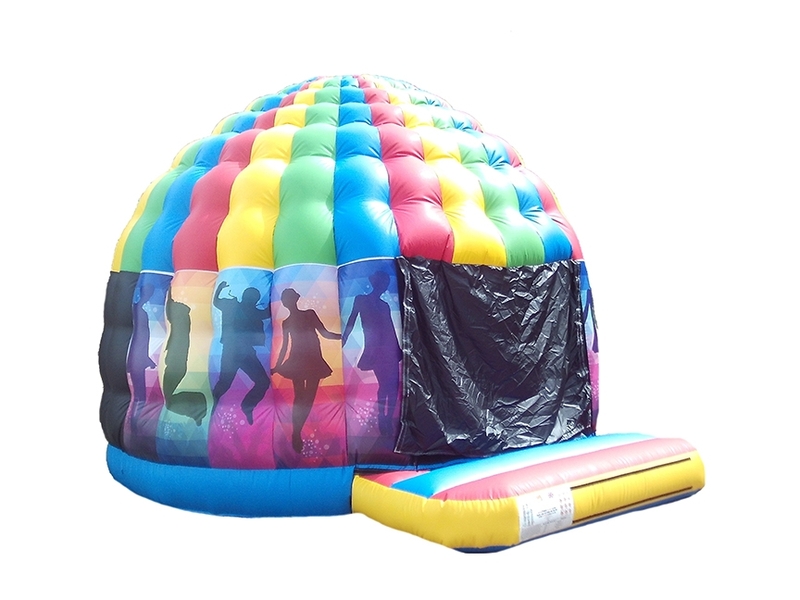 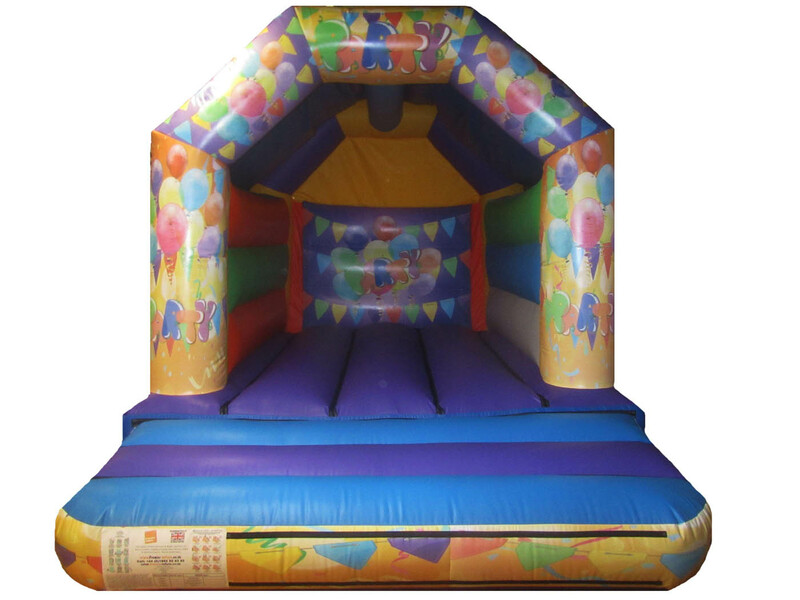 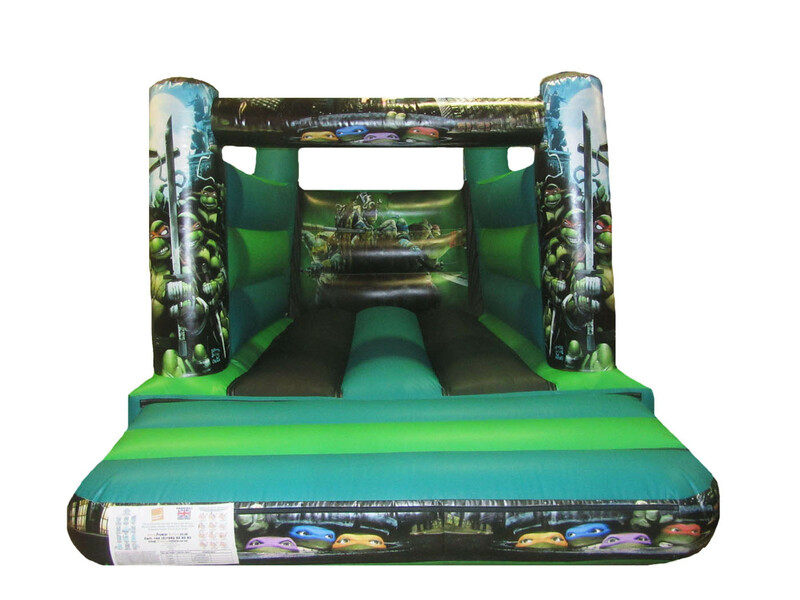 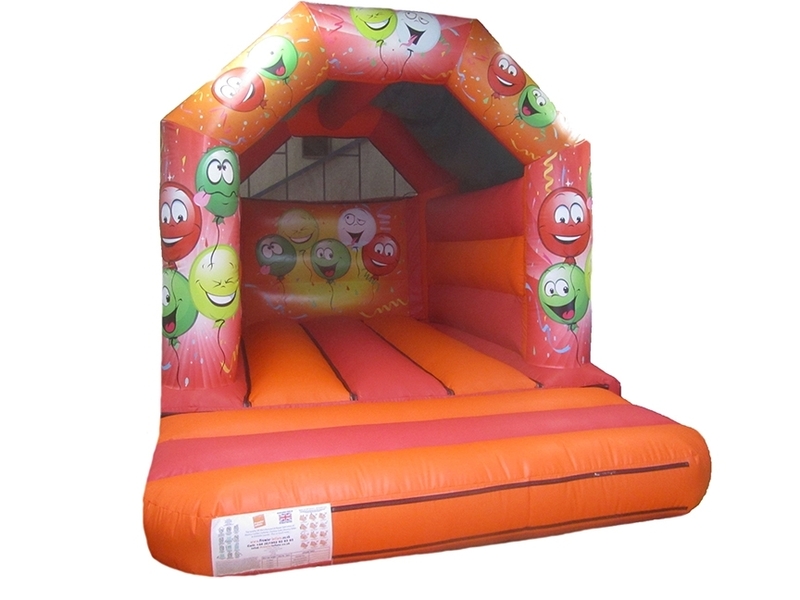 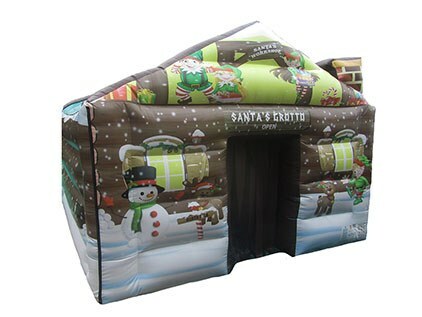 We have a wide range of Commercial Bouncy Castles for Sale all of which are manufactured by our team at our UK Factory. 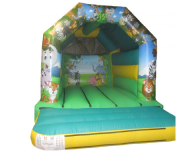 If you would like to come and see the quality of our bouncy castles and inflatables please feel free to contact us and arrange an appointment with one of our sales team. 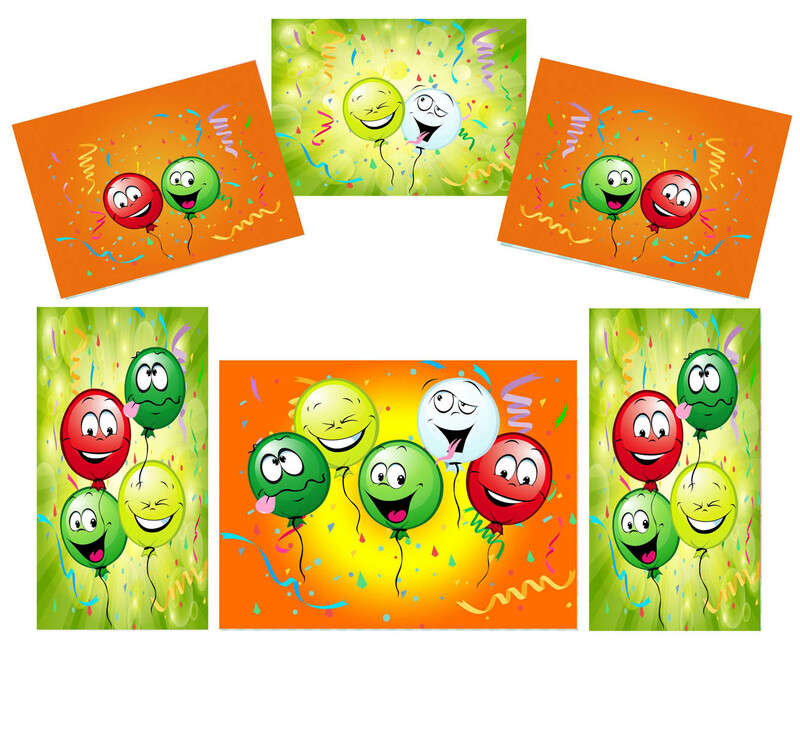 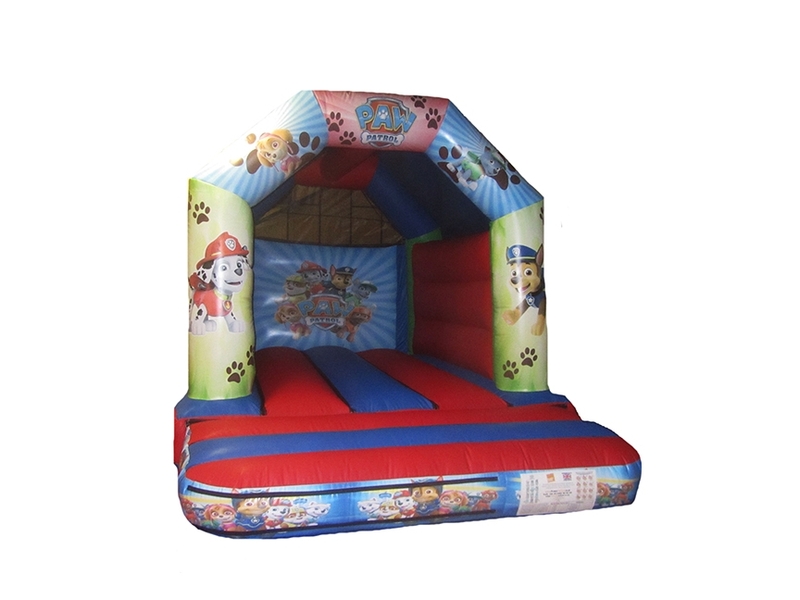 We have an extensive range of over 300 bouncy castles and inflatables for sale which include detailed and vibrant digitally printed artwork or we can do hand painted artwork if this is preferred. 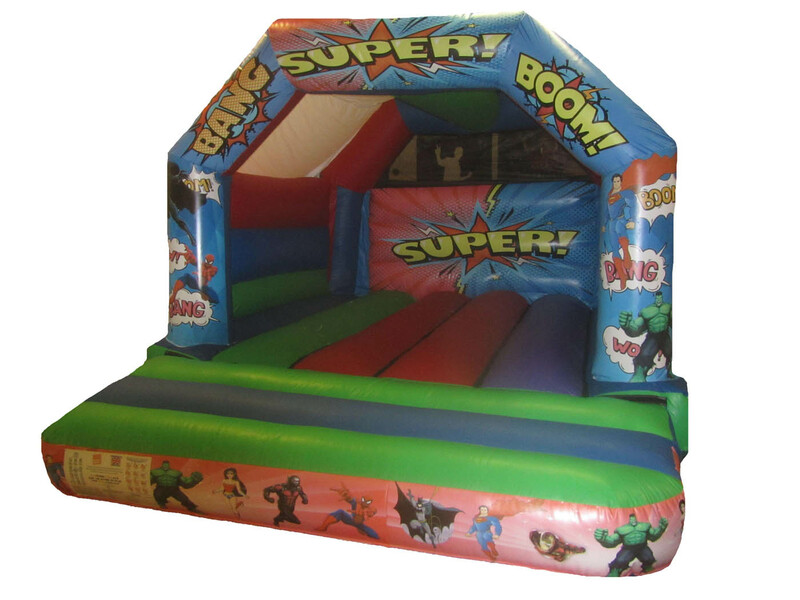 We offer a wide range of themes such as parties, jungle, unicorn, princess, superhero and many more which are appealing to both boys and girls. 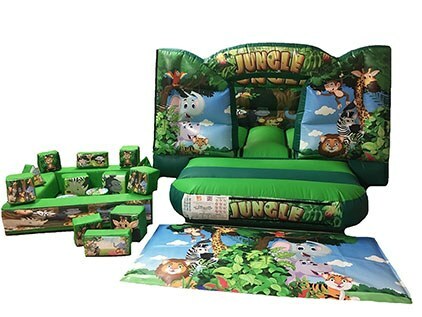 Webbed beds (free of charge). 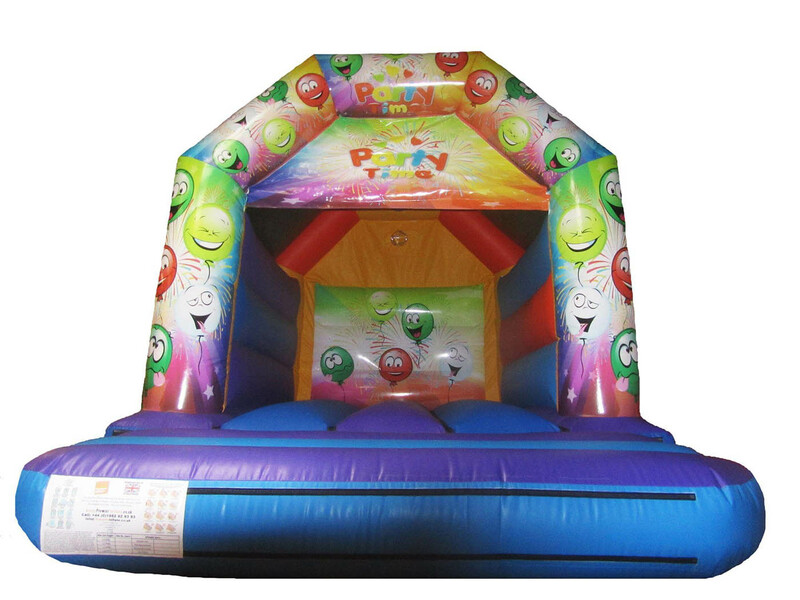 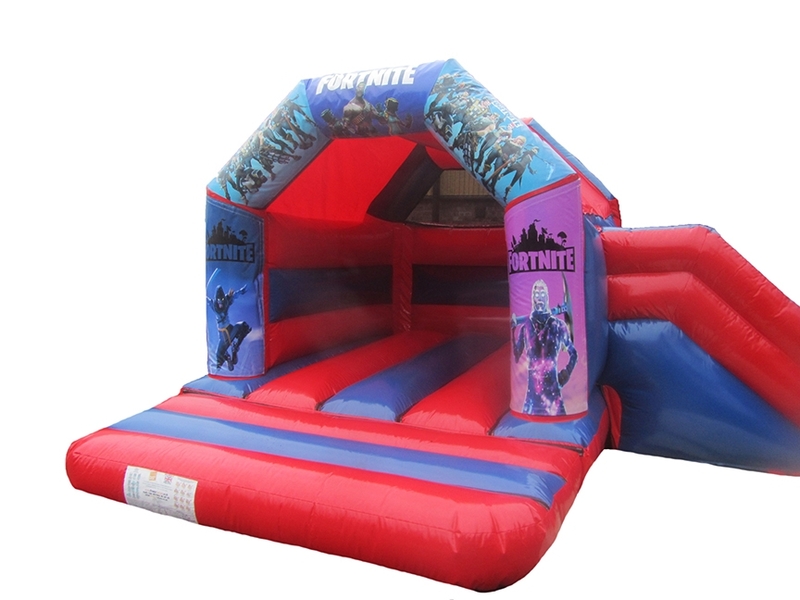 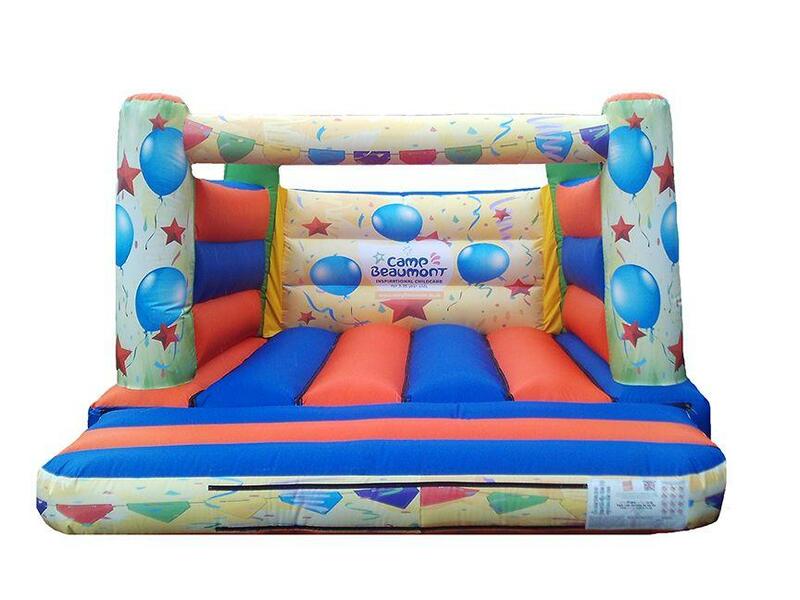 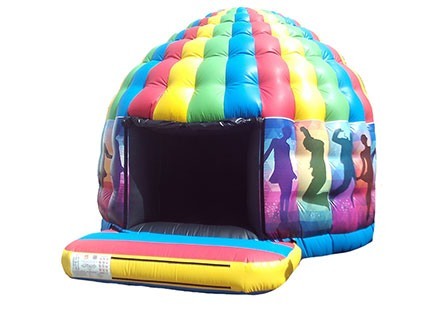 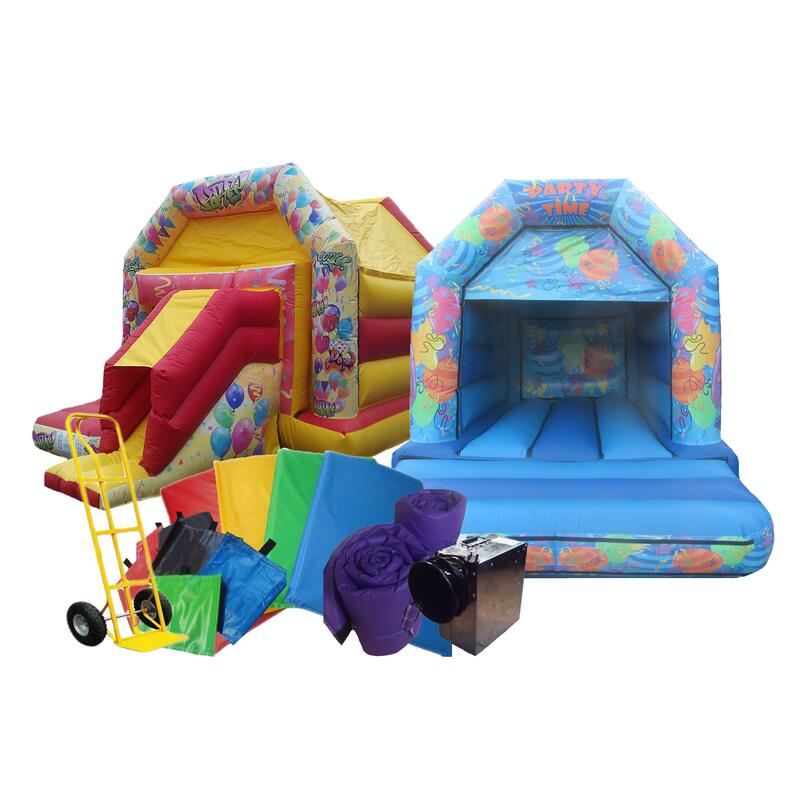 Bouncy castles suitable for adults and children. 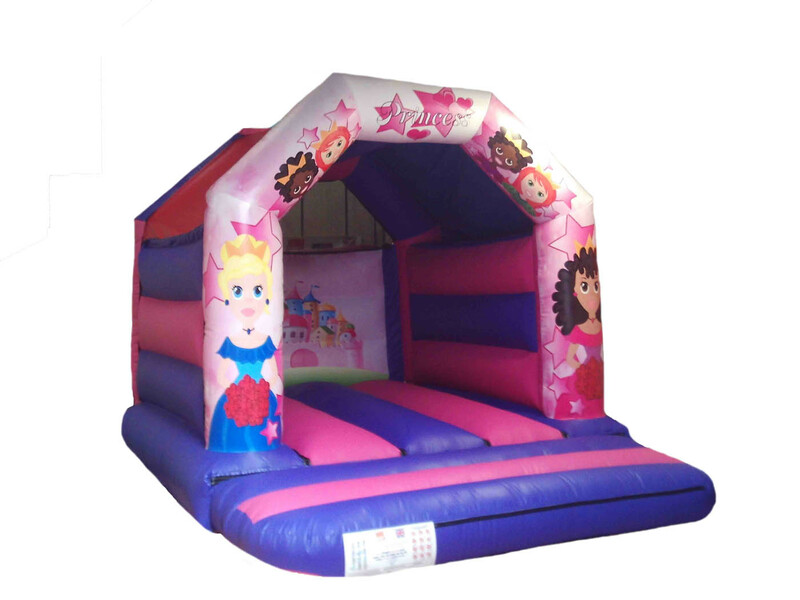 Bespoke bouncy castles can be manufactured (get in touch). 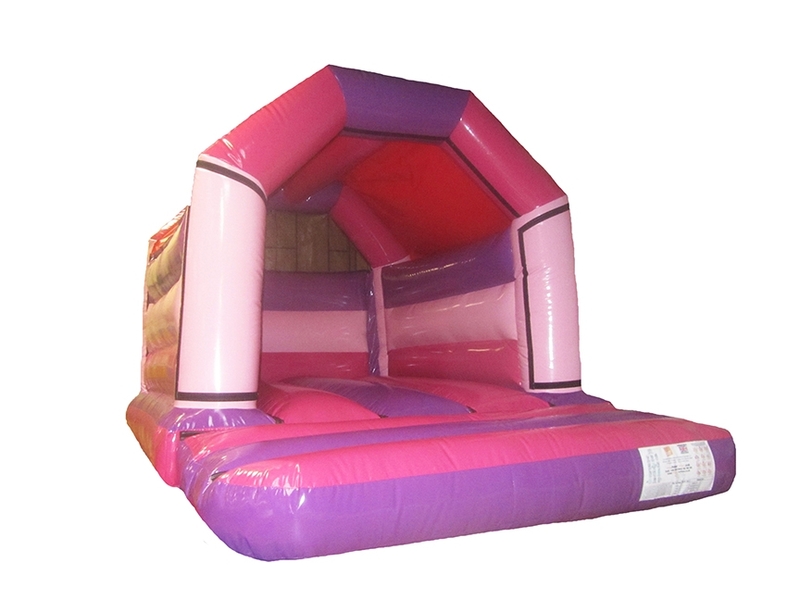 We have bouncy castles available for both children and adults, with sizes ranging up to 20ft! 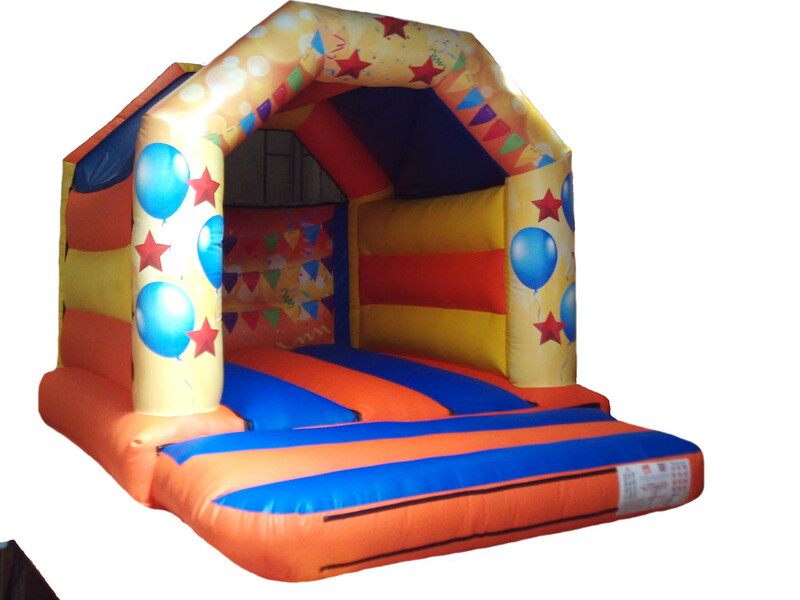 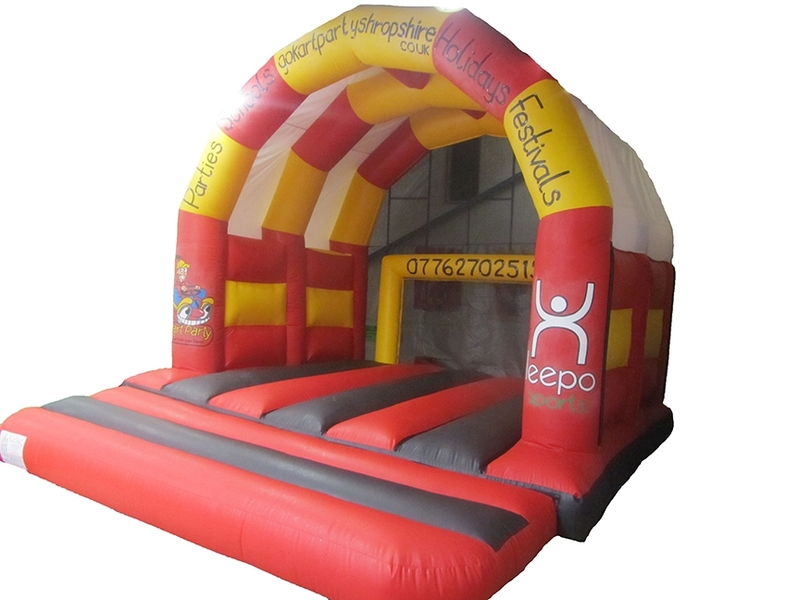 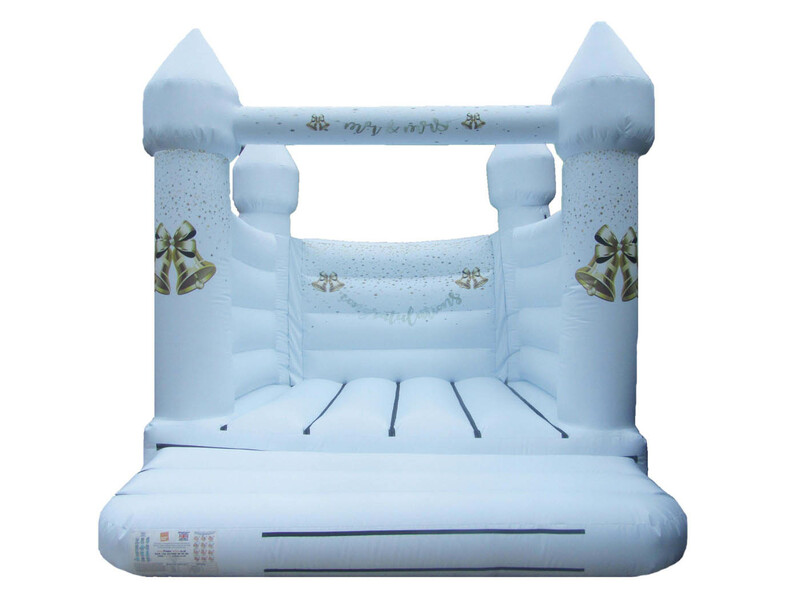 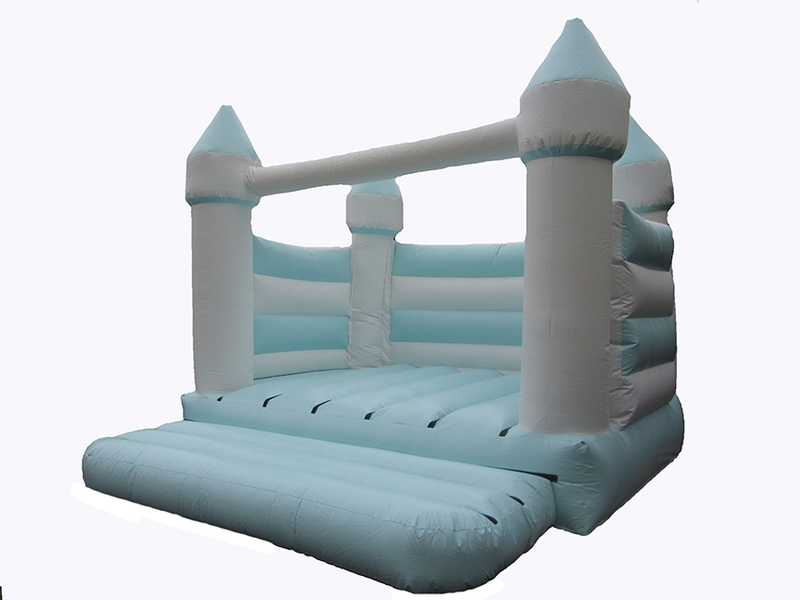 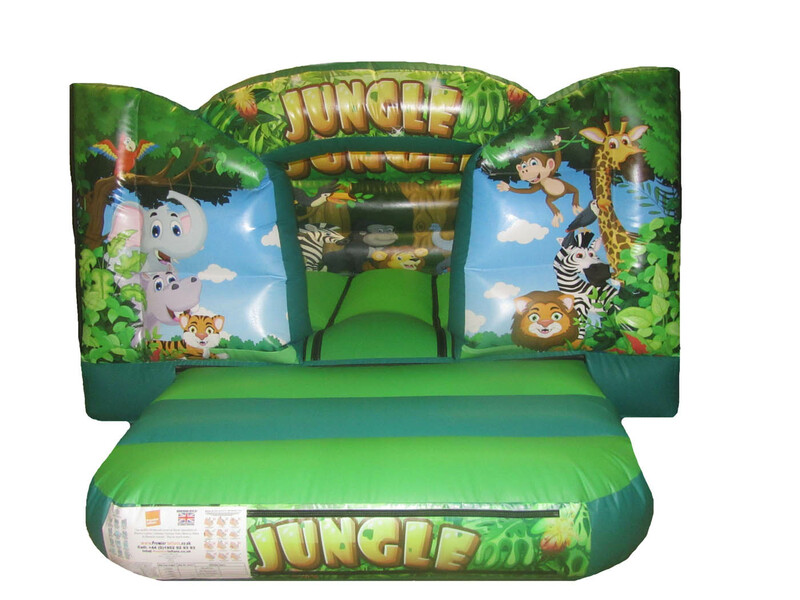 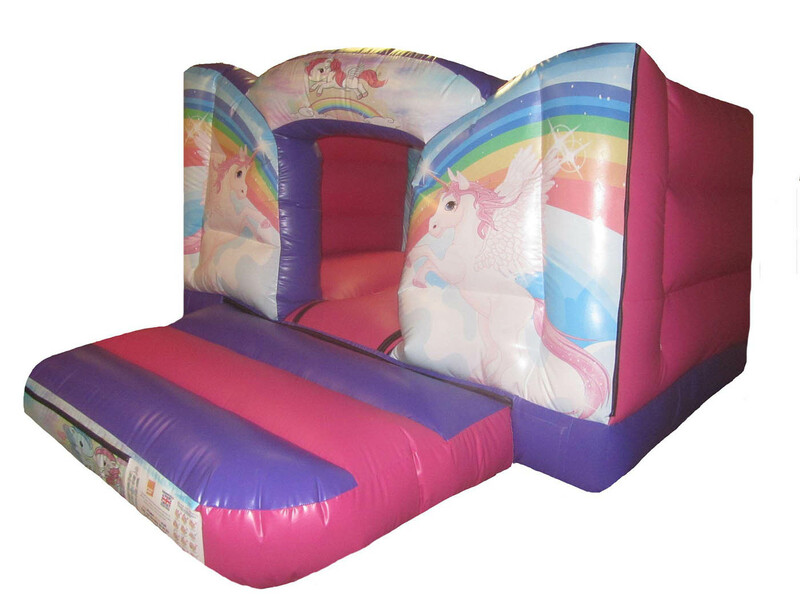 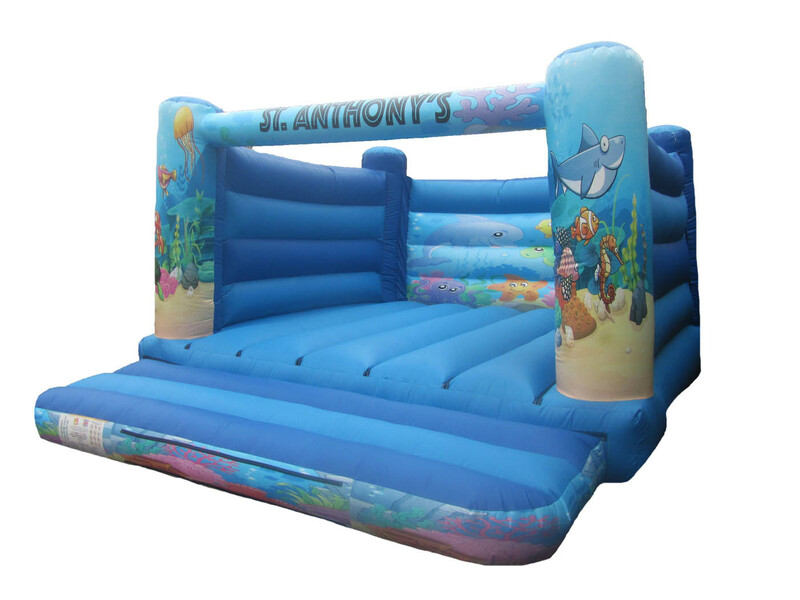 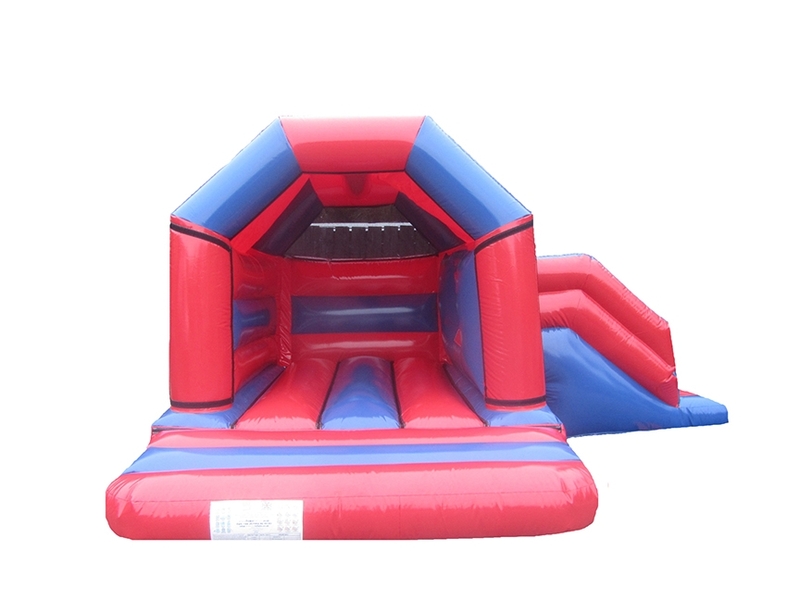 If you haven’t found what you’re looking for on our website, we can manufacture bespoke bouncy castles! 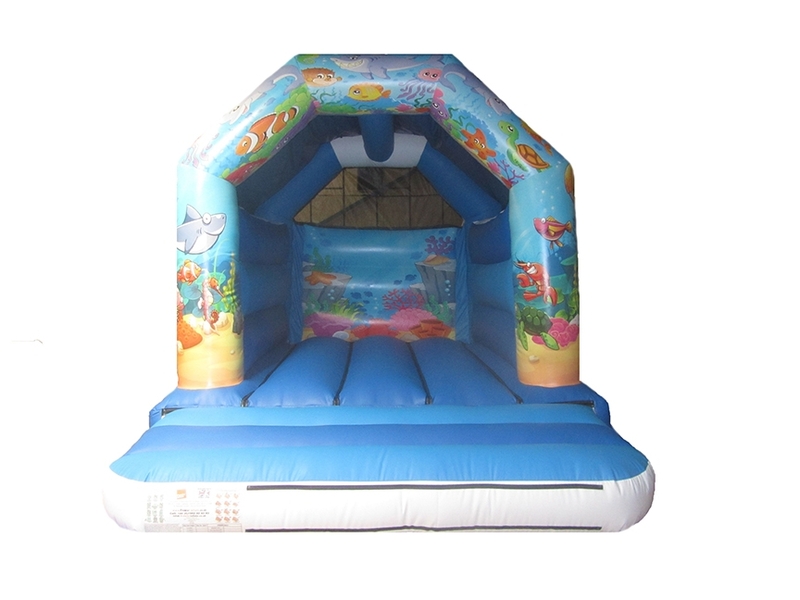 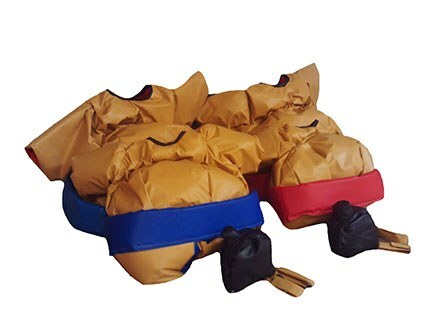 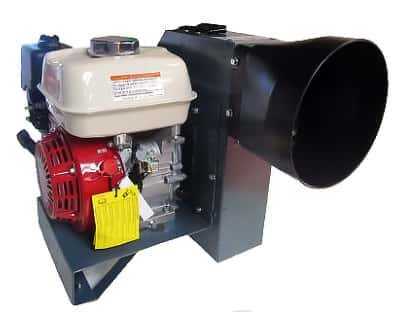 please feel free to contact us, we are always able to manufacture a new inflatable design, specifically for you.